Germany’s premiere YouTube breakfast show, Guten Morgen, Internet! (Good Morning, Internet! ), has been renewed for a sixth season by funk, the public service content network joint venture between ARD and ZDF. Produced by Studio71 Germany, the show is presented by two of Germany’s most high-profile and successful YouTube stars, Kelly MissesVlog and Sturmwaffel. 120 episodes have been commissioned for Season Six, and will be released from October to April 2019. Currently in its fifth season, Guten Morgen, Internet! has attracted over 48M+ views across its two-year run of over 400 episodes, proving to be one of the biggest shows in Studio71 Germany’s history. 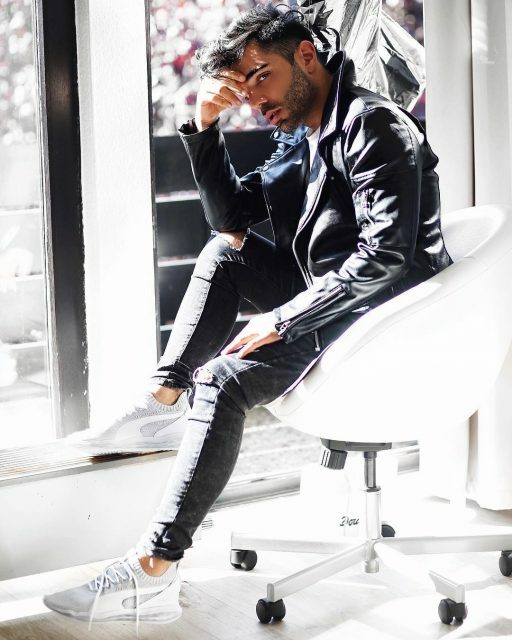 In other Studio71 Germany news, the studio has announced that it has signed major German YouTube talent Emrah. Launched in 2011, Emrah’s YouTube channel has grown to 2.3 million subscribers, with over 6 million views a month on his main German channel. He is particularly famous for his entertaining life-hack and facts videos. Founded in 2013, Studio71 is the largest multi-channel network in Germany and manages over 100 of Germany’s most creative and popular influencers including LeFloid, Emrah, Sophia Thiel and ViktoriaSarina. Studio71 Germany is also at the forefront of production, branded entertainment, live events and merchandising. Studio71 Germany is part of Studio71, the global media company and premium content studio that develops, produces and distributes original programming across multiple platforms, as well as guiding talent and building businesses around them. Headquartered in Los Angeles and led by Reza Izad, with offices in Berlin, New York, Toronto, London, Paris and Milan, Studio71 has over 1300 channels and 11 billion monthly views worldwide. Studio71 is a Red Arrow Studios company, the global production and distribution division of leading European media company ProSiebenSat.1 Media SE.